Arrive for your Xmas Party at one of the most famous venues in the world. Mingle with A-list celebs including the Beckhams, Beyonce, J.Lo, the Kardashians and Brad Pitt at this star studded event. Whilst dining in the World Stage, you will be joined by familiar faces from the world of sport, music, politics and of course, the royal family. The evening begins with the sensational Spirit of London Ride, a spectacular time travel cab which takes guests through the sights, sounds and smells of 400 years of London’s history, complete with animatronic figures, lighting and sound effects. You are then invited to a drinks reception in “A List”, London’s most stylish space. Whilst enjoying drinks, you can pose for a few pictures with your favourite celebrities. As the party gets going the incredibly life like wax works seem to come alive and catch you buy surprise as you notice more and more famous faces. The illusion is complete, you are at a party for the rich and famous. 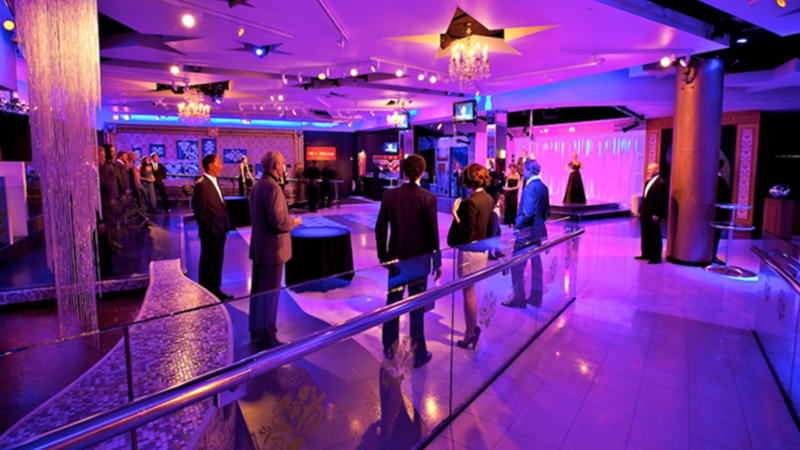 When dinner is announced guests walk through to the “World Stage Ballroom” via an area featuring film stars and icons of the silver screen. 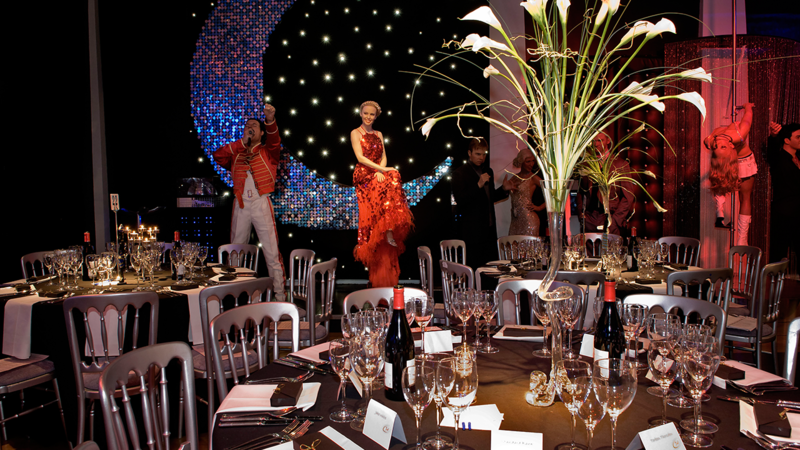 On arrival in the magnificent “World Stage Ballroom” you will enjoy a sit down 3 course dinner designed by award winning caterers, with onlookers including well known sporting personalities and World Leaders who will provide the perfect back drop to your evening.